There’s more encouraging news for India’s startup scene after Kalaari Capital, a new VC fund formed by the partners behind Indo US Venture Partners (IUVP, also known as IndosUS), announced a new $150 million investment fund focused on finding and encouraging early-stage technology companies. The money — which comes predominantly from US-based sources — will be invested over the next four to five years with individual funding likely to range from $1 million-$5 million. The fund is targeting tech startups that are less than three years old and have received little financial backing, VC Circle reports. Bangalore-based Kalaari may not yet have a website but it has already spent $40-60 million of the fund over the last year, according to vice president Sumit Jain. One company backed is HandsFree Network, a US-headquartered provider of automated tech-support. Despite coming out of its own stealth mode, the VC firm hasn’t revealed the size of its outlay, though a SEC filing from June shows that a single investor put $4 million into the company, which has a presence in India. Kalaari says that the majority of its backing has come from North America and that the new fund will maintain a similar approach to its 5-year old IUVP predecessor — which put more than $100 million of investment in 35 companies — albeit with a few changes. It has been rebranded because US-based IUVP partner New Enterprise Associates (NEA) now has its own presence in India. Personnel-wise, founders Vani Kola and Kumar Shiralagi remain, but former Intel exec Vinod Dham had not transitioned. Rajesh Raju — most recently of Peepul Capital — has joined and completes the three-strong founding team. “We have been attracted to invest in technology companies always and would continue to do so. Whether it be software products and services, e-commerce, mobile and telecom services, education, healthcare, media and clean tech—all are hot sectors within technology,” Shiralagi told VC Circle. Kalaari managing director Kola confirmed that, despite the change, IUVP will continue to actively work with and advise its portfolio. There’s been plenty of new momentum in India’s startup scene of late as Nexus broke the seal on its new $270 million fund when it invested $2 million in Datagres on Thursday, and 500 Startups and Seedcamp both revealed support for new accelerator program GSF India earlier this month. Besides Nexus and Kalaari, other noted Indian investment firms have closed sizeable warchests in the last eighteen months or so. Accel launched its $155 million fund last November while Matrix Partners closed its second fund (worth $300 million) in April 2011. 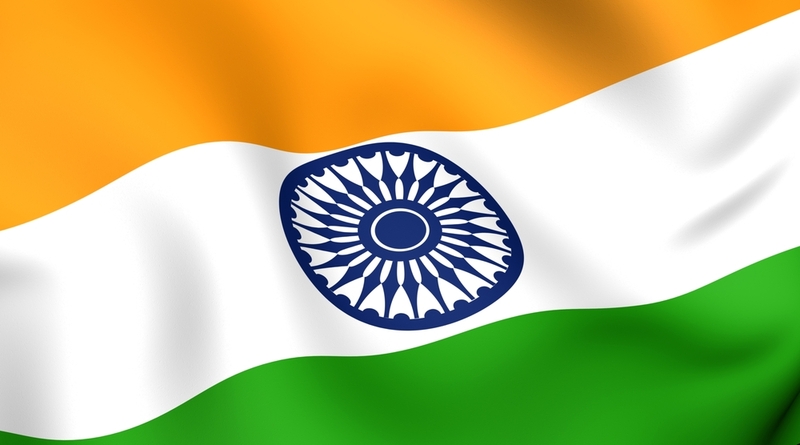 Our recent round-up of half a dozen Asian tech firms that have the potential to tackle the US was notable for its lack of India representation – we hope this will not remain the case for long, given the new funding opportunities emerging in India.